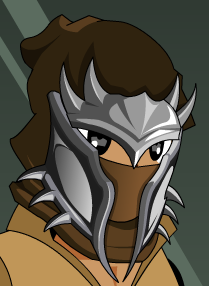 Description: Only the most elite Sandsea Rangers may wear this elite hood. Note: Requires Rank 10 Sandsea. Thanks to Hades4477 and Warihime.